The dockless scooter era in Idaho has begun. 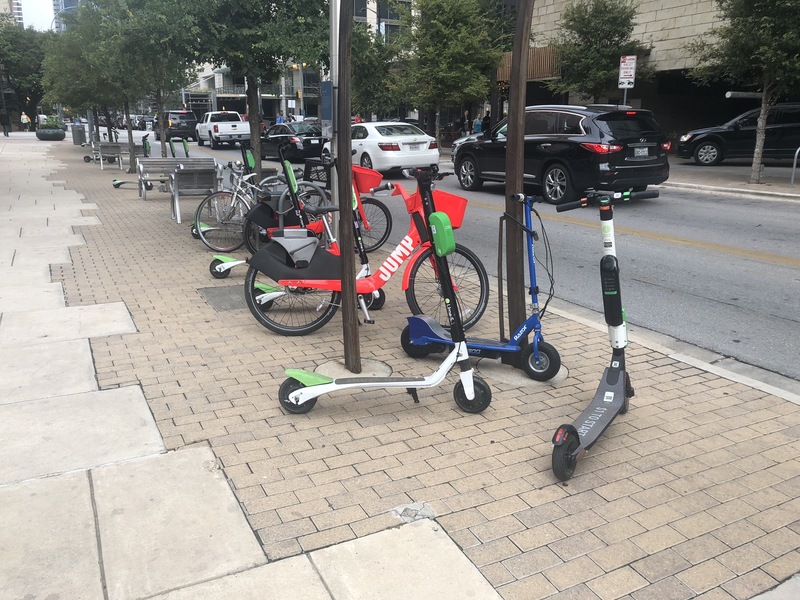 Lime deployed its scooters in Meridian today, an official with the city confirms. The city has OK’ed rolling out traditional bikes and pedal assist bikes as well. 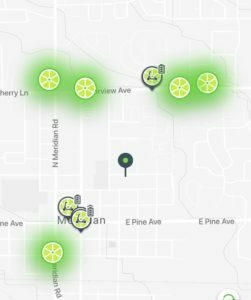 According to the Lime map, about 50 scooters were placed in the Downtown Meridian area, with another 50+ near the Village at Meridian and several more in other areas primarily along the Eagle Rd. corridor. The Lime system works with a smartphone app. Users can locate an available scooter (or in the future, bike) on a map, get on and ride. They must verify they are over 18 by scanning in a driver’s license and agree to wear a helmet and follow traffic laws. City of Meridian spokesperson Kaycee Emery said the city clerk’s office has already fielded a few calls from citizens today about the deployment. She said officials are guiding callers to Lime support with questions. The scooters cost $1 to get going, then 15 cents per minute to ride. They top out at 14.8 MPH. The assist bikes are like regular bikes, but provide an extra boost of power while you pedal – helping riders go as fast as 14.8 MPH as well. Line advertised for contractors to earn up to $150 per night going around and charging the scooters up each day. The so-called Lime Juicers would go around collecting the scooters, charging them at home and redeploying them. Cavener said Lime presented to the transportation commission on the spring and appeared before city council this summer. Lime and the company are working on a memorandum of understanding that is still forthcoming. 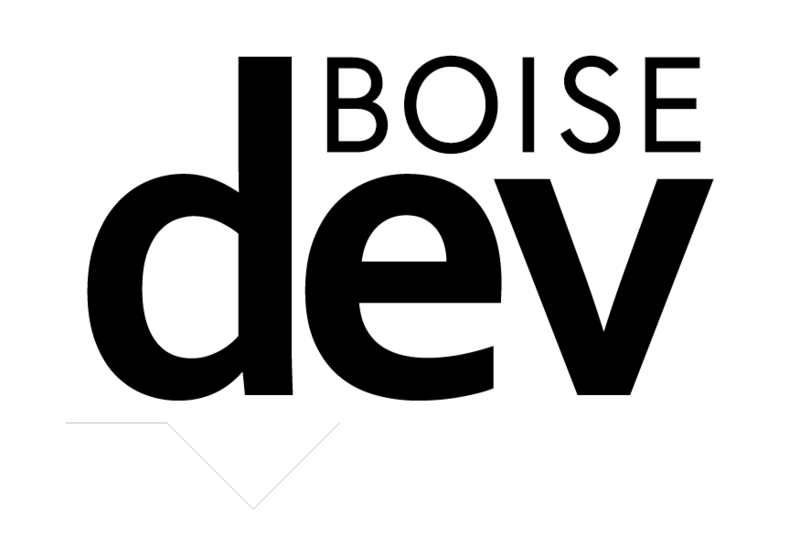 City of Boise was also approached by Lime and subsequently passed an ordinance placing a number of guidelines and restrictions on bike and scooter services, including limiting them to 750 total across all vendors, requiring a fee per bike or scooter – plus a licensing fee and deposit to assist with moving the vehicles if they are left in areas they shouldn’t be. The scooters have been exploding in popularity across many American cities, but some city officials and citizens decry the clutter they bring to sidewalks and traffic obstacles they can present. Lime and competitor Bird have been working to find solutions to lessen some of the negative impacts. 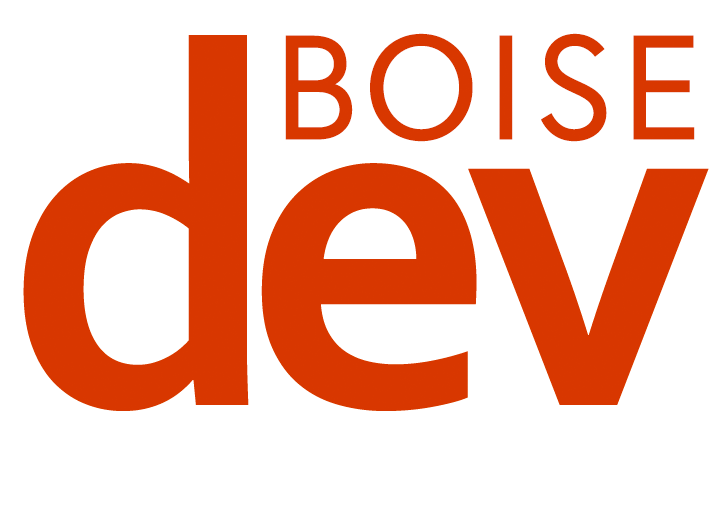 At a BYP event earlier this month, Boise Mayor Dave Bieter said he had heard from other cities about problems caused by the dockless scooters and wanted to be proactive in addressing them before they came to the City of Trees. Lime has not yet rolled out in Boise, but city spokesperson Mike Journee expect that to happen in mid-October. Boise Green Bike, the docked bike system operated by Valley Regional Transit and subsidized in part by taxpayer dollars is concerned about the new dockless vehicles – which are not tethered to individual stations, are cheaper to use and could be more prevalent in number.